What does it mean to be biobased? Or, how about dish soap? It turns out all of these things can be biobased, in that they’re made from renewable materials. You just have to know where to look. And knowing where to look can help you make choices that promote a more sustainable future. 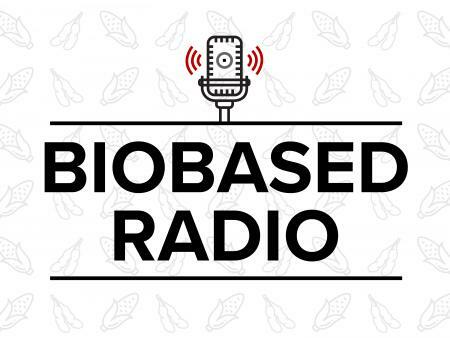 Biobased Radio is a podcast that aims to start a conversation. A conversation about unique perspectives on what it means to be biobased and how those perspectives shape our world. We want to know how influential companies, organizations, universities, and activists view sustainability and how they got to where they are. The host of Biobased Radio, Dennis Hall, is a farmer and environmentalist that leads the Bioproducts Innovation Center at The Ohio State University. Leveraging his knowledge of biobased products and materials, Dennis interviews one guest per episode about their view on a sustainable future.